Indian women were chasing 162 runs for a win in the third T20 International. 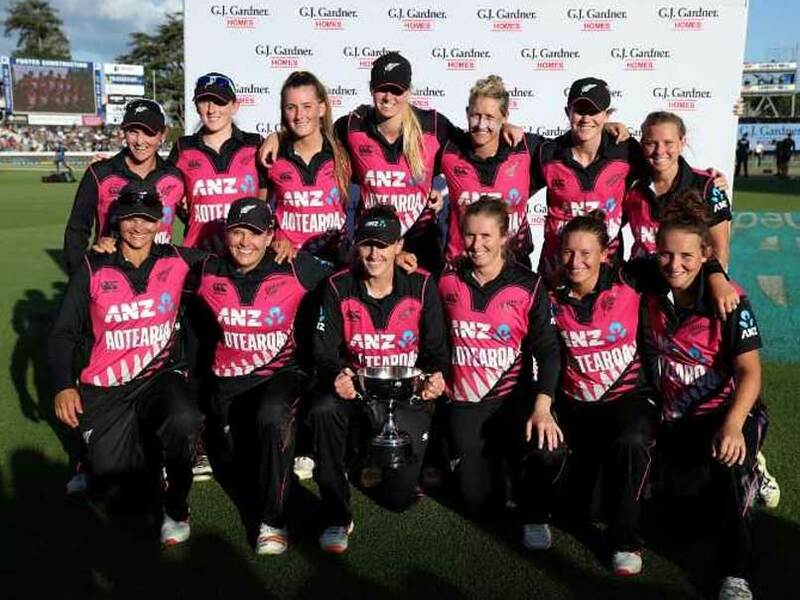 The Indian women's team almost pulled off a dramatic win but failed to score a boundary in the final delivery to lose the third and final T20 International against New Zealand by a mere two runs in Hamilton on Sunday. 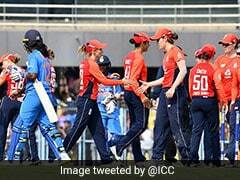 Chasing 162 for a win, star opening batswoman Smriti Mandhana took the Indian team on course for a consolation win with a career-best knock of 86 from 52 balls but the visiting side failed to build on her scintillating knock to end their innings at 159 for 4. 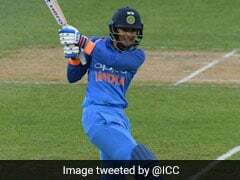 With the three-match series already lost after defeats in the first and second T20Is, India surprising named senior player Mithali Raj in the playing eleven and she contributed 24 not out from 20 balls after coming to bat at the fall of captain Harmanpreet Kaur (2). But she failed to hit a four from the final delivery bowled by Leigh Kasperek as India lost the match by two runs. Captain Harmanpreet Kaur, whose indifferent form has hurt the team, said she was disappointed at the result and the 0-3 series defeat. 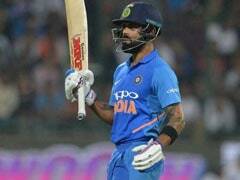 India had won the three-match ODI series 2-1 before this T20 contest. "We are disappointed to lose the series like this, we could have done better. We have a lot of work to do," she said after scoring just two on Sunday. Mandhana, who had scored 58 and 36 in the first two matches, continued her red-hot form by notching up her eight T20I fifty and second of the series as she dominated against New Zealand bowlers yet again. With one-down Jemimah Rodrigues (21), the other batswoman who has been in fine touch, India reached 92 for 2 at the halfway stage. But after that, India could not force the pace of scoring and with captain Kaur failing to make a mark, the asking rate kept on climbing. When Mandhana was out in the 16th over, India needed 39 from 4.3 overs which was not an easy job. Raj and Deepti could not get too many boundaries and they were left with 16 to win from the final over. 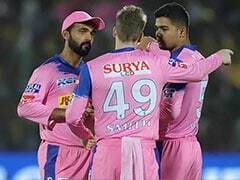 Devine dominated against all the Indian bowlers, especially against leg-spinner Poonam Yadav whom she hoisted for two big sixes during her onslaught. But once Devine was dismissed in the 17th over, New Zealand suffered a batting collapse, scoring just 21 runs from the remaining 3.2 overs. From 140 for 2 in the 17th over, New Zealand ended their innings at 161 for 7. Off-spinner Deepti Sharma grabbed two wickets for 28 runs while Poonam Yadav, Mansi Joshi, Radha Yadav, and Arundhati Reddy took a wicket apiece.